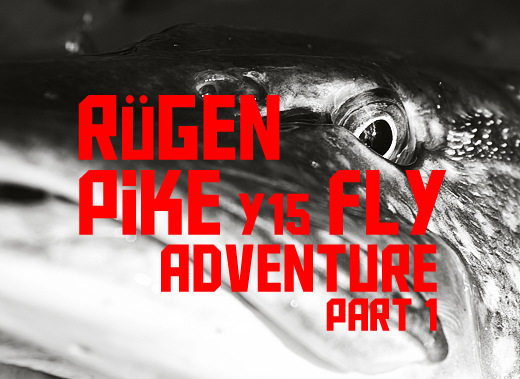 Rügen is special and hardly comparable with any other pike fishing destination. 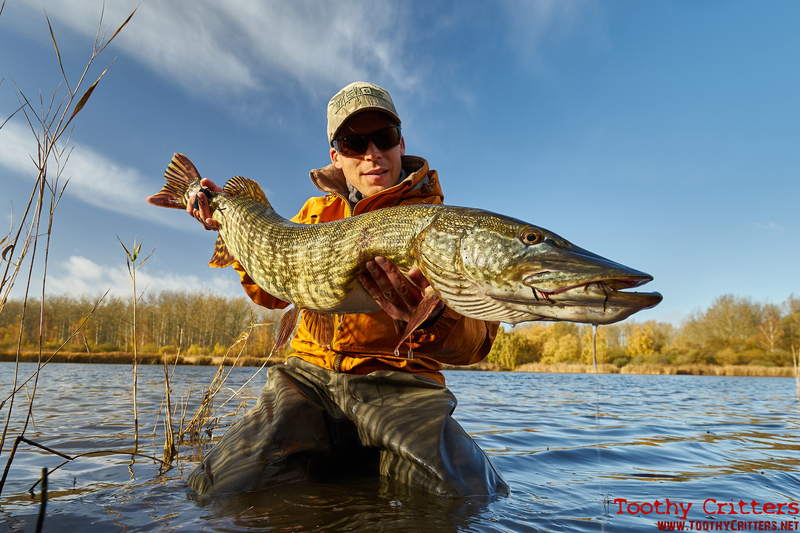 It is for me a prime destination for pike fly fishing. Its maybe not the most beautiful place on earth and the people in northern Germany are a little strange but the water is without any doubts one of the best in the world. And especially for fly fishing a class of its own. And this because of a very simple reason. It can be very effectively fished by wading. Hardly you can find this somewhere else. And when I mean wade fishing I really mean wade fishing. Miles over miles of pike flats that hold all sizes of pike. 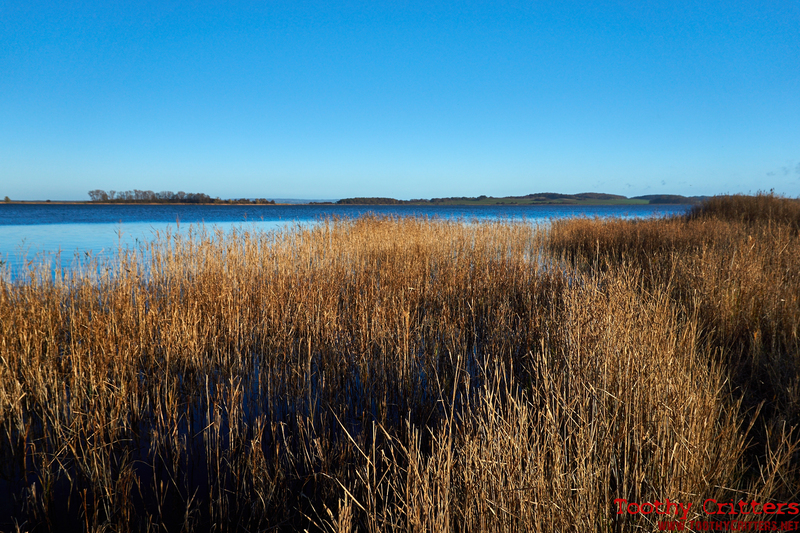 And especially during the winter months the big ones migrate in sheer numbers from the Baltic sea into the brackish water of the archipelago. The big ones were coming also this year. 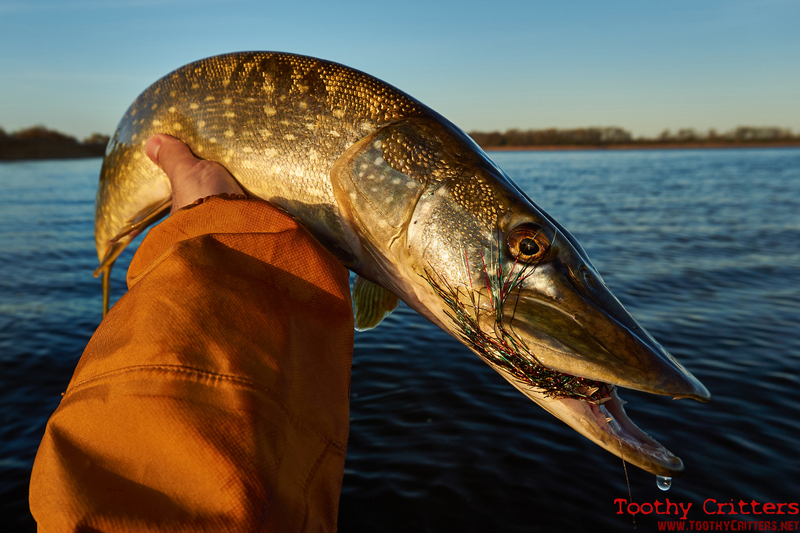 Nowhere else you can catch a big pike on the fly so easy. 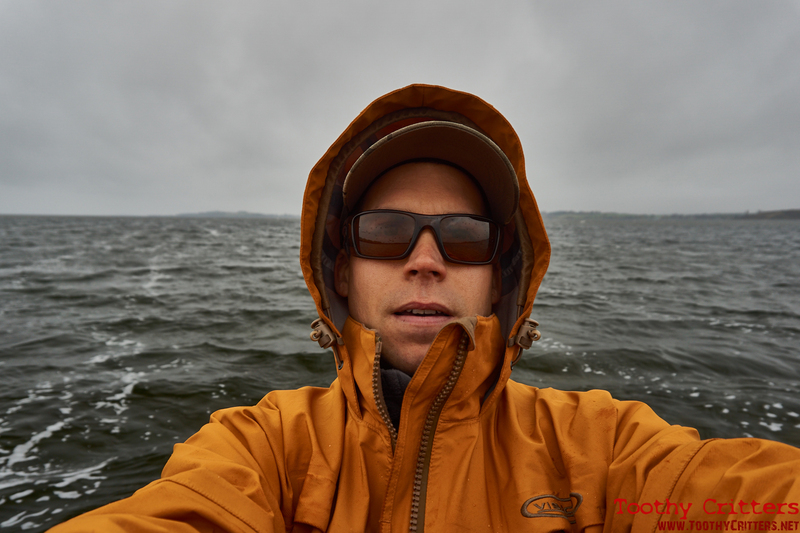 I can remember my first experience 4 years ago when I fished on Rügen the first time. 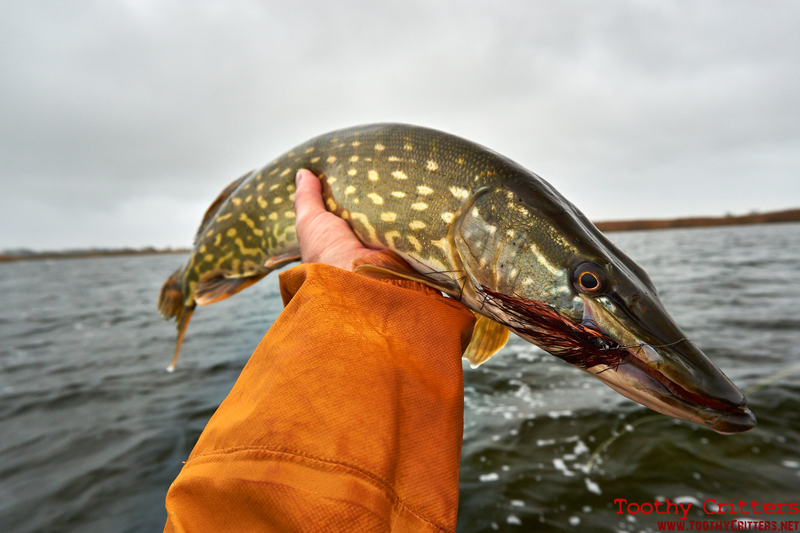 It was in early November and I was maybe 2 hours on the water when the first pike took the fly. It was a little 45 inch pike. I was immediately infected by this virus and I’m coming back year after year. Compared to the last 3 years this year was a little different. I was alone this year. None of my buddies joined me for this adventure. Nobody had time. I was on my own. Nonetheless I had a little joker because I learned from the last years fishing. From that I know at least the most important 1,76% of available spots. Rügen is big. Once you think you have seen everything and you know all spots you realize that there is so much else to see. 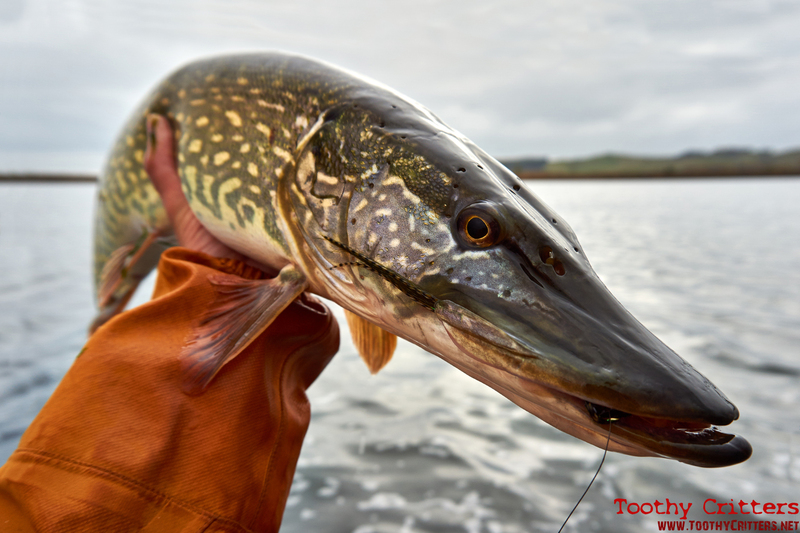 Its heavily fished and there are plenty of guides and tour operators available that guide you to the fish. Luckily there is only one guide available for fly fishing but unfortunately he is also one who knows what he is doing. With him you catch pikes and he knows the best spots. Rarely a spot he didn’t fished already. I learned from him fishing on Rügen. All others are more focused on spin fishing or trawling. 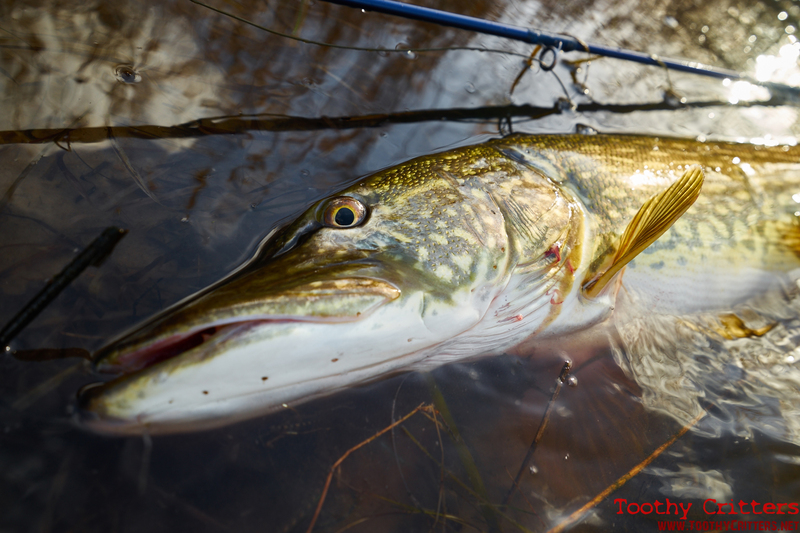 Still I believe that except in the deeper channels the fly is the best lure you can choose to fish there. Enough said about the peninsula. 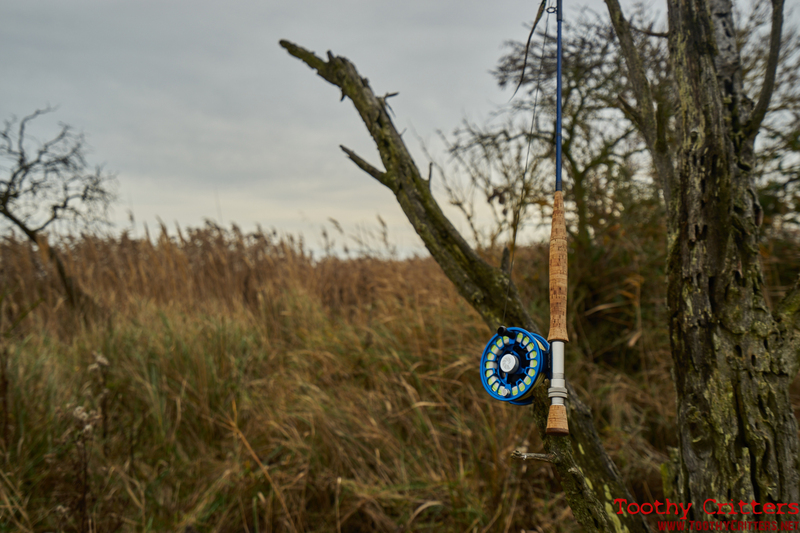 This year the fishing was a challenge of its own. 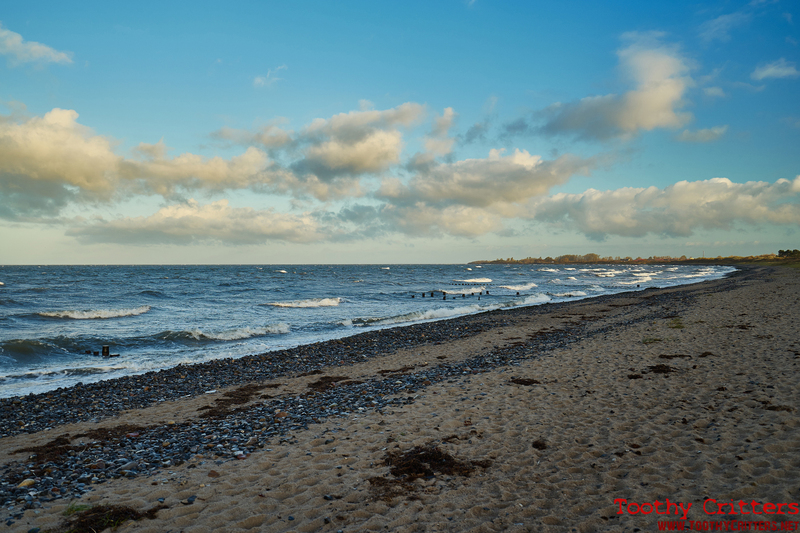 If there is one thing that Rügen has more than enough than the pikes is wind. The wind is always blowing. Sometimes a little less but I have never experienced a day without wind. This makes it at 8 of 10 days a really tough water. Wind from the wrong direction and the water level rises and on spots you wanted to fish the water is simply too deep for wading. Casting into the wind is not always the rare exception. If you are not flexible bad weather will definitely ruin your journey. And I had really windy weather this year. I had wind up to 9 Beaufort (40-45 knots) on most of the days. Day #1. A carefree day! It was the only day with medium strong wind. I would call such a day as a typical weather day. To be precise it was also with the fishing just an average day. I have experienced better days than that. Maybe also because the spot is well known and heavily fished. Its a deep spot in the size of football field surrounded by a weedy flat that can be easily waded. Last year we had exactly on this spot the fishing of our life. I didn’t have the same good fishing this year. In fact the luck was not with me. In the late afternoon a good size fish took the fly, so far so good, but I made a typical mistake. Zack, boom, bang.. The rod was broken. Never strike by lifting the rod!! That happens when you fish too much for trouts : ) A partially successful day in the end with 4 pikes caught. Day #2. Things changed totally. The wind picked up extremely from wind force 4 to 8. Definitely not the conditions you want to face when you drove thousand kilometers across Europe? If the weather forecast had predicted better weather the next day I would have went to the spa instead of fishing. Negative, the entire week the same conditions. I was frustrated and drove zigzag over the island in the hope to find a wind sheltered spot. I found it although it wasn’t the biggest spot. At least big enough to fish a few hours. By sunset I increased the fish counter to 12 caught pikes. Day #3 I woke up and the wind force even increased but I had a plan. A few years ago we found a secret spot. 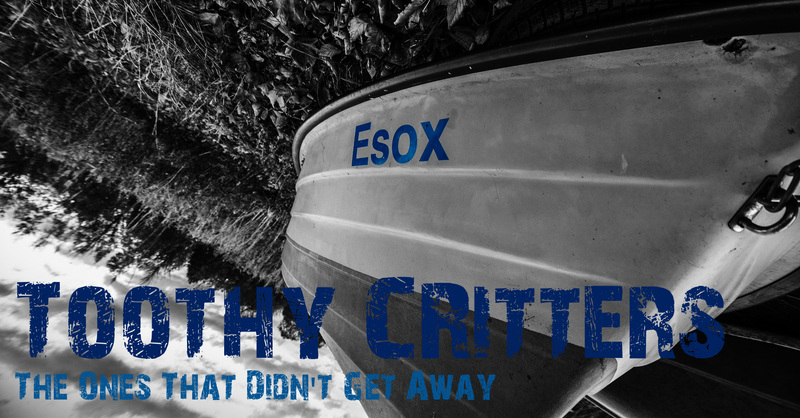 A spot that is entirely not fished and more hard than easy to access. 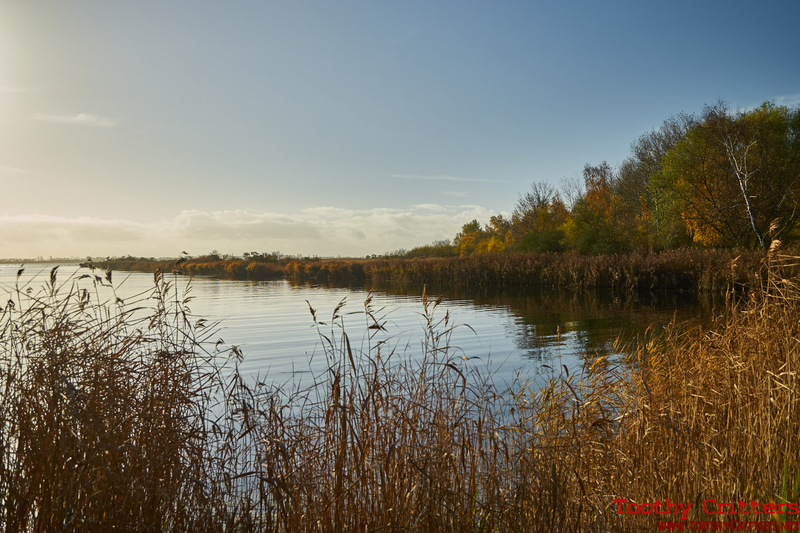 In fact it is a slightly restricted zone with no permission to fish. A two hours walk to reach this spot is the price I had to pay to fish there. Every year we had phenomenal fishing there, in this entirely sheltered spot. When I arrived, the spot showed its beauty. Even the sun was shining. With high expectations I started fishing with a devastating result. No fish there or simply bad conditions?. Before I could though about possible reasons hard strike went though the line. At the other end of the line was fighting a strong big and fish. Yeehaw!!! 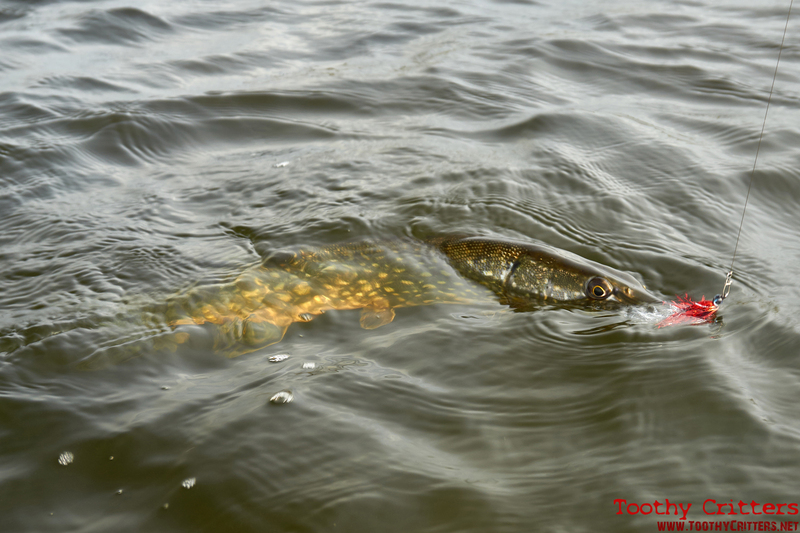 A good size 40 inch pike lay in front of me. All pains from the long walk were forgotten. I hope I don’t disappoint but it was the last fish at this day. Before dusk I packed and walked home, another two hours walk. You can’t imagine how happy I was putting off the wading boots. I do this every year only once. 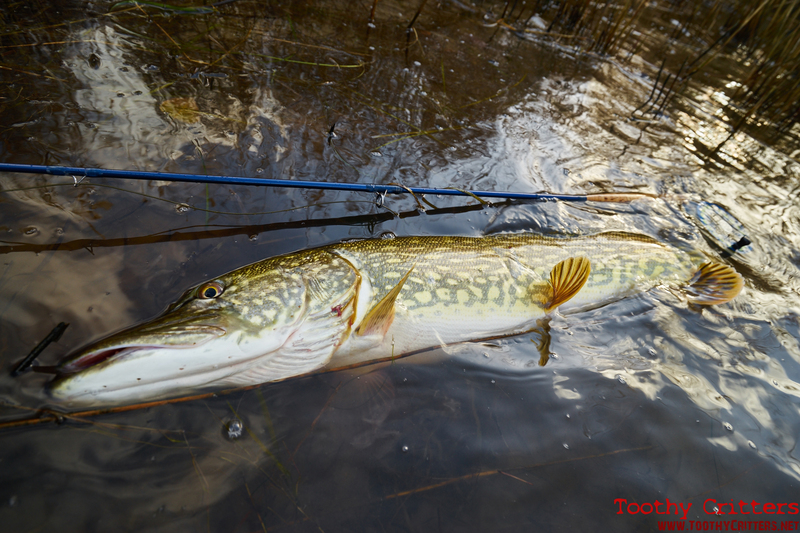 This entry was posted in Blog, Rügen @ Northern Germany, Worldwide Travel Reports and tagged Northern Germany, Northern Pike, Pike fly fishing, Rio Versitip, Rügen, Sage, Streamer. I like your stories, truely fantastic! Hopefully I’m able to join you once in the next years.